A cookbook doesn’t simply teach you how to cook food from a specific cuisine. A great one makes you fall in love with the process. 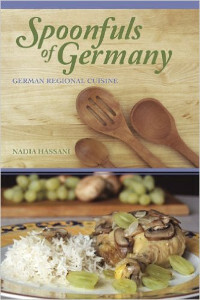 It offers a glimpse into origins and current changes in a country or region’s gastronomic scene. You imbibe a part of that culture and timeless food traditions. Through anecdotes and notes, you pick up secrets to perfecting a dish or using an ingredient in various ways. 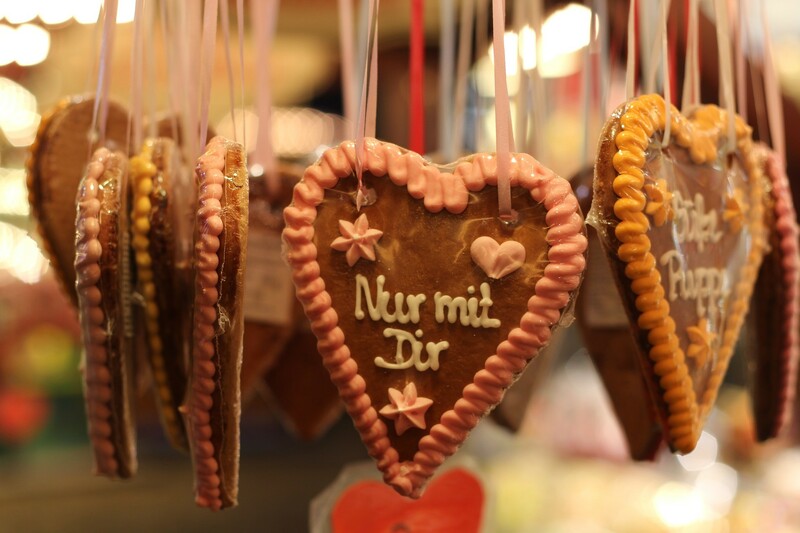 German cuisine is versatile with regional variations. Neighbours like Austria and Hungary have adopted many of these recipes as their own. Germans, like other immigrants, have taken their family recipes to adopted homes like the US, creating thriving food culture in these places. 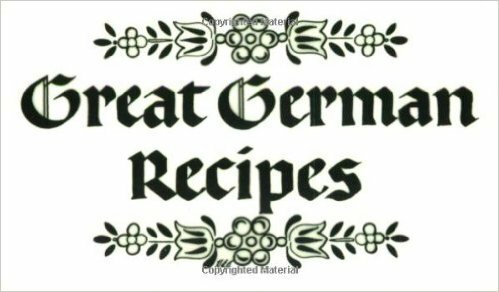 For readers interested in German cooking, there are numerous books that provide recipes along with historical or cultural overviews. 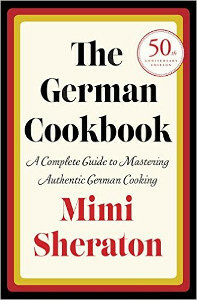 This guide has curated the best among German cookbooks that enable readers to master regional, traditional and modern recipes. 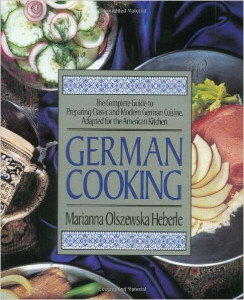 One of the oldest books on German cuisine created for an international audience (1965). The author has collated authentic recipes from different regions and lists the best restaurants region wise. 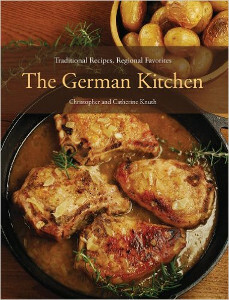 Brings you rare traditional dishes and their modern versions from German kitchens. You’ll find history lessons and details on ingredients used, in addition to 230 recipes in the book. 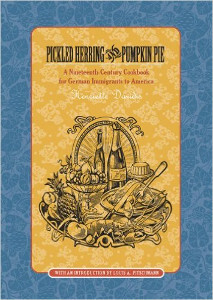 Provides an anecdotal history in addition to 170 regional recipes. 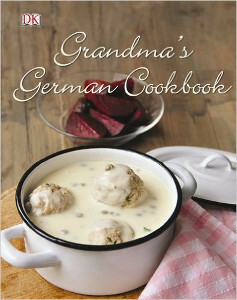 The author also includes forgotten delicacies that were once common in German homes. Grandmothers are often credited with preserving food traditions. This book features 85 personal favourites collected from grandmothers across the country. 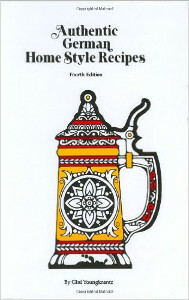 Created for American home cooks who want to try their hand at German food. Over 200 classic and modern recipes find their way into this cookbook. 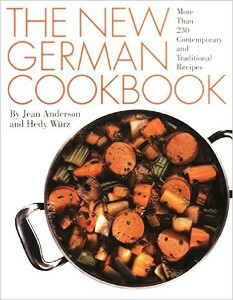 The book contains time-tested recipes from New York’s famous German restaurant (now closed). Get your hands on a used copy, if you can. 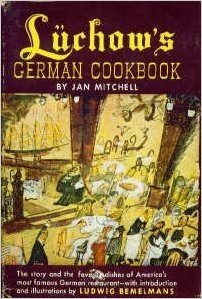 If you’re looking for a crash course on unique aspects of German celebrations along with 200 old-style recipes, this book delivers it. 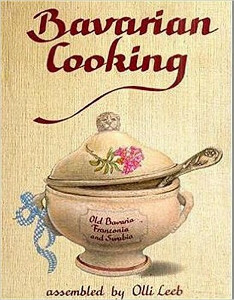 While Dr. Oetker is into the convenience food business, their cookbooks have always been popular among home cooks in Germany. This one is perfect for beginners and confident cooks alike. 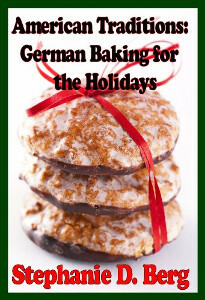 If you’re interested in baking, check out their German Baking Today. 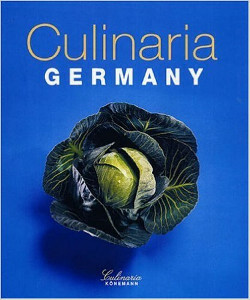 Along with beautiful pictures and history of German cuisine, this book brings you interesting and tasty recipes from different regions. Receive a history and cultural lesson on German immigrants to US in the 19th century. 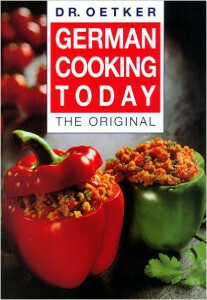 You’ll find a mix of German classics and modern Americanised recipes in this vintage book. 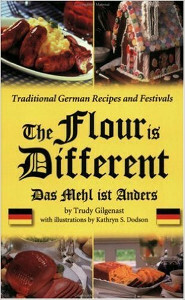 The author has created this recipe book based on oral traditions passed down generations of home cooks in Germany and US. Find a used copy to add to your collection. If you’re looking for a lot of home style recipes tempered with helpful hints and culture lessons, this 200-recipe book should do the trick. 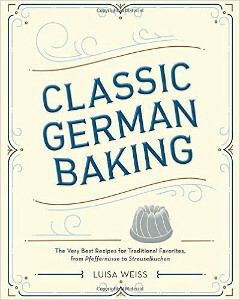 If you love baking simple but delectable desserts the German way, but don’t have handed-down family recipes, give this 32-recipe book a try. To learn more about baking, get a copy of this book. 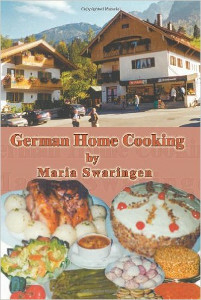 The Berlin based author provides 100 authentic and tested recipes from sources across Germany, Switzerland and Austria. If you’re love collecting recipe cards, then you’ll like this little flip book containing over 115 authentic recipes. The author takes you on a culinary trip to Germany while teaching you the basics and techniques of creating 74 regional favourites in your kitchen. Did this bring back happy memories of your grandma‘s cooking or your visits to this beautiful country? Which of these books are part of your cookbook collection?